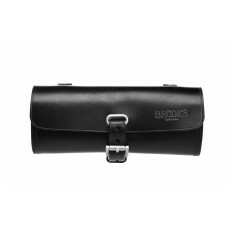 About Brooks Challenge Tool bag Black -B7436 A07202 The first Challenge was designed and paten..
About Brooks Challenge Tool bag Brown -B7436 A07202 The first Challenge was designed and paten..
About Brooks Challenge Tool bag honey -B7436 A07202 The first Challenge was designed and paten..
About Brooks Millbrook Holdall Saddle Bag Black -B2001 A07502 The Millbrook is an original Brooks b..
About Brooks Millbrook Holdall Saddle Bag Dove- B2001 A07562 The Millbrook is an original Brooks ba..
Clean motion Pelikan SMS Seat BagRed Strap Pelikan SMS™ BagSilicone Mounting System™A g..
About Deuter Bike Bag 1 Deuter Bike Bag 1 is a compact saddle bag for your bike.SpecificationC..
About Deuter Bike Bag 2 Deuter Bike Bag 2 is the perfect saddle bag for your bike.Specificatio..
About Deuter Bike Bag Click 1 The Deuter Bike Bag Click 1 is a fine lightweight saddle ba..
About Deuter Bike Bag Click 2 The Deuter Bike Bag Click 2 comes with a one touch click n go bracket..
About Endura FS260-Pro Tool Roll BlackVersatile multi-pocket design Holds an inner tube, levers..
About Fuji Saddle Bag Wedge Large Black These products have been made up of 600D Polyester, 420D Ny..
About Ibera Seatpak Small Blue IB-SB16 Strap-on saddle bag for road and other bikes. 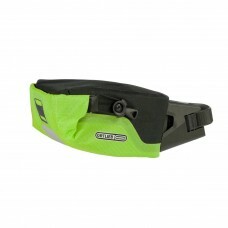 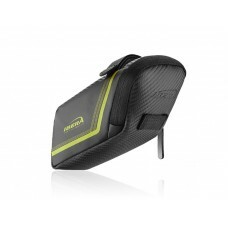 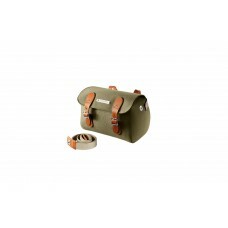 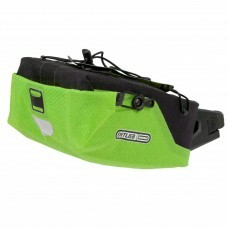 Colour:B..
About Ibera Seatpak Small Green IB-SB16 Strap-on saddle bag for road and other bikes. 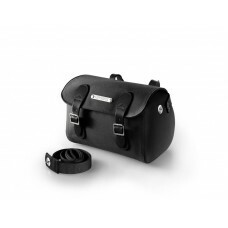 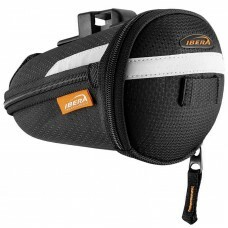 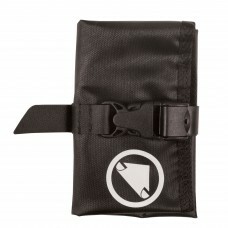 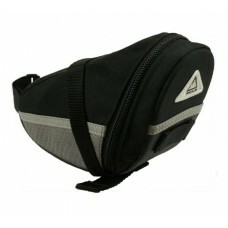 Colour:..
About Ibera Seatpak Small Grey IB-SB16 Strap-on saddle bag for road and other bikes. 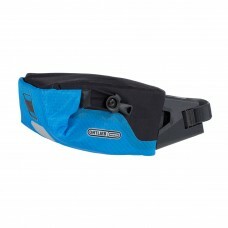 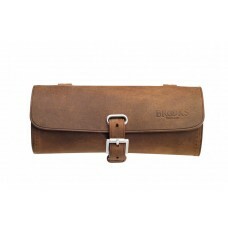 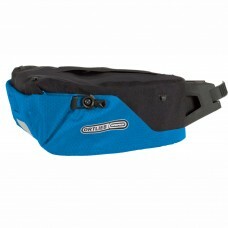 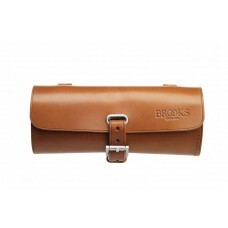 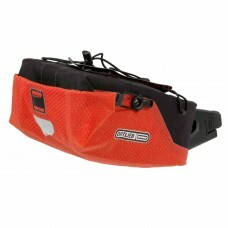 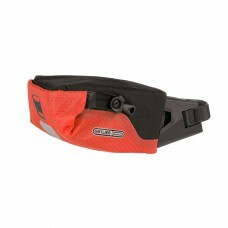 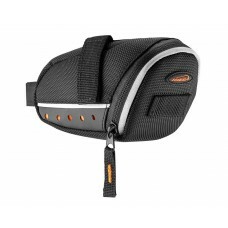 Colour:G..
About Ibera Strap-on SeatPak Saddle Bag IB-SB7 Clip-on saddle bag. 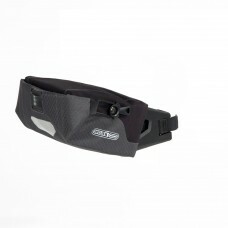 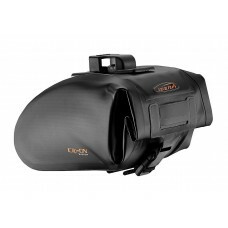 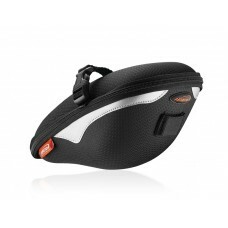 FeaturesClip-on Semi-..
About Ibera Strap-on SeatPak Large IB-SB9 Strap-on saddle bag. 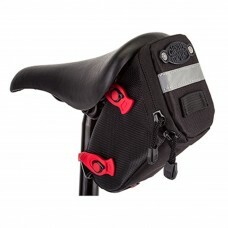 Semi-rigid construction ..
About Ibera Strap-On Seatpak Medium IB-SB11 Strap-on saddle bag for road and other bikes. 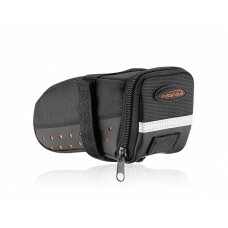 Tai..
About Ibera Strap-On Seatpak Small IB-SB11 Strap-on saddle bag for road and other bikes. Tail..
About Ibera Strap-on SeatPak Small IB-SB13 Strap-on saddle bag. 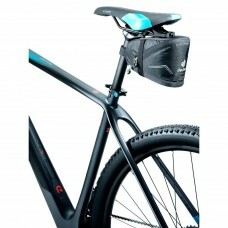 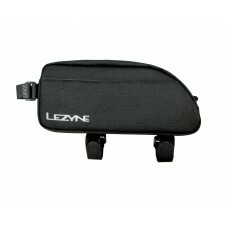 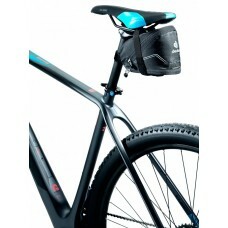 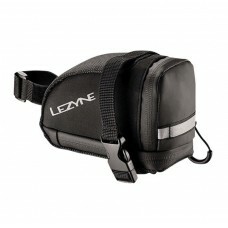 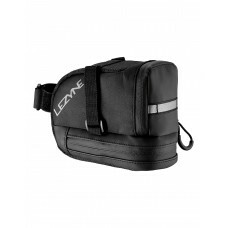 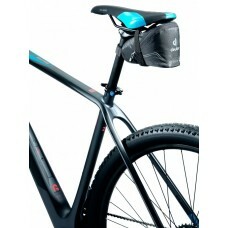 Features Taillight h..
About Ibera Waterproof Seat Pak IB-SB12 Waterproof, clip-on saddle bag.Waterproof Clip-on..
About Lezyne EX-Caddy Seat Bag Black The Lezyne Ex Caddy is an expandable wedge shaped caddy with a..
Lezyne L Caddy Saddle Bag BlackAlmost a litre of space(0.95 to be precise) for you to use, Lezyn..
About Lezyne Y11 XL-Caddy Energy Bag Black Lezyne crossbar pocket Energy Caddy – Suitable for smart..
About ORTLIEB Seat Pack for Cycle All systems go for your next bikepacking adventure! 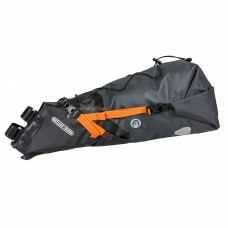 Conveniently ..
About ORTLIEB SeatPost-Bag Medium Lime-Black Versatile and lightweight: one simple tool free manoeu..
About ORTLIEB SeatPost-Bag Medium OceanBlue-Black Versatile and lightweight: one simple tool free m..
About ORTLIEB SeatPost-Bag Medium SignalRed-Black Versatile and lightweight: one simple tool free m..
About ORTLIEB SeatPost-Bag Small Lime-Black Versatile and lightweight: one simple tool free manoeuv..
About ORTLIEB SeatPost-Bag Small OceanBlue-Black Versatile and lightweight: one simple tool free ma..
About ORTLIEB SeatPost-Bag Small SignalRed-Black Versatile and lightweight: one simple tool free ma..
About ORTLIEB SeatPost-Bag Small Slate-Black Versatile and lightweight: one simple tool free manoeu..